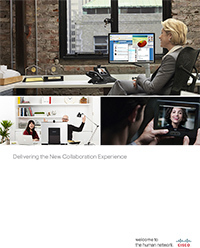 HOW CAN CISCO UNIFIED COMMUNICATIONS HELP YOUR ORGANIZATION? 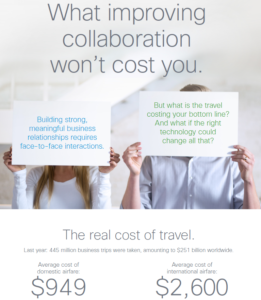 If you’re like many organizations today, efficient communication technologies are essential to getting the job done. Despite the proliferation of communication avenues, such as e-mail, conferencing, instant messaging, voicemails, faxing and video chats- employees still report project delays and daily setbacks due to the inability to quickly communicate with coworkers, customers and vendors. 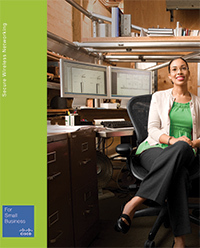 Cisco office phone systems help businesses communicate more efficiently so that workers can streamline business processes, reach the right resource the first time, and increase profitability. 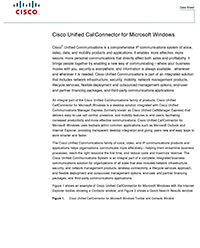 Cisco Unified Communications is a family of Cisco products and applications designed to meet an organization’s entire range of communications needs, including call management, rich-media conferencing, voicemail and messaging, customer contact, IP phones and endpoints, video telephony, videoconferencing, and unified communications clients. 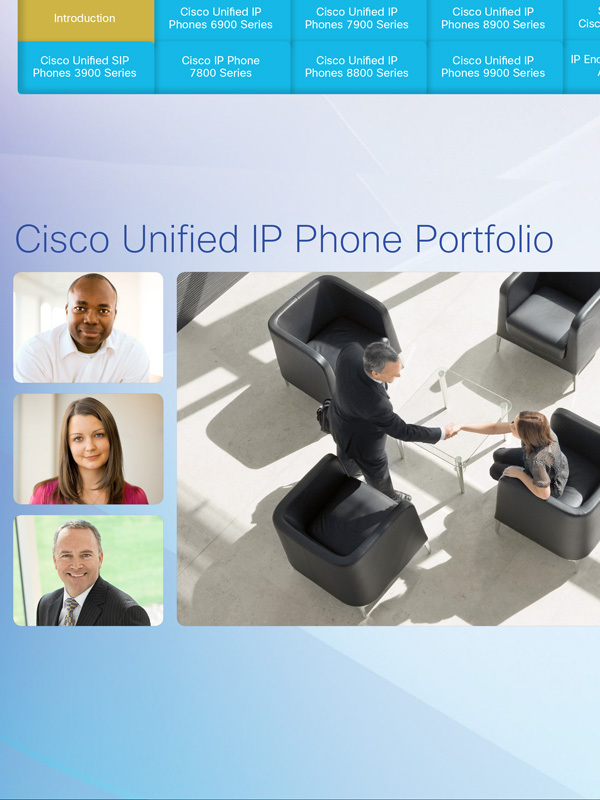 Cisco’s Brochures provide an overview of Cisco Unified Communications to help those responsible for making voice and telecommunications decisions. 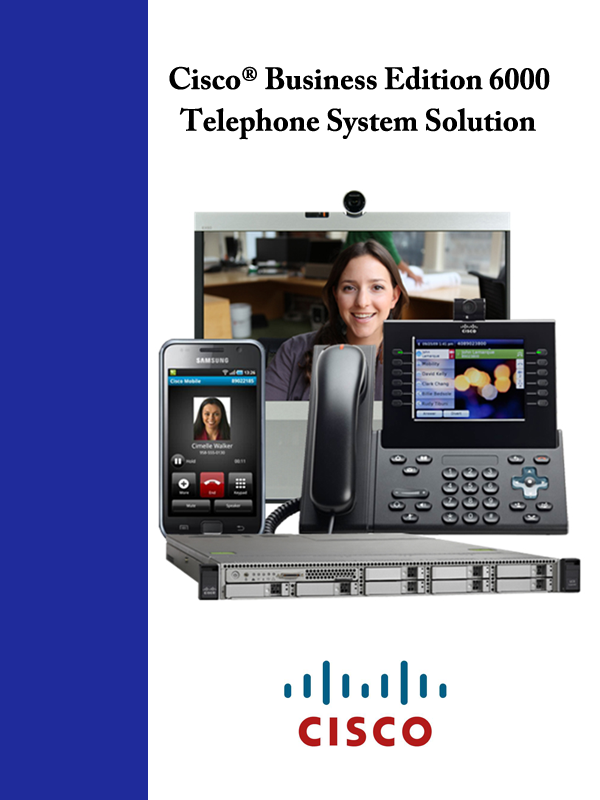 Contact us for more information on Cisco Unified Communications or for a complimentary consultation. Please contact us for your free site survey and consultation.